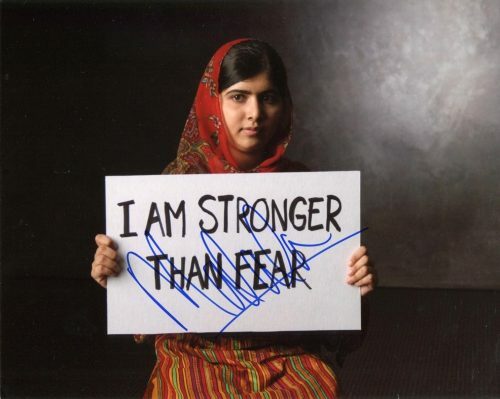 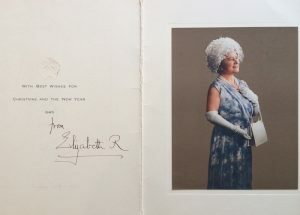 Malala Yousafzai (1997 – ) Photograph with the slogan `I AM STRONGER THAN FEAR`, 10 x 8 inch, signed in blue ink, in very fine condition. Accompanied by a `JSA` third party certification. Rare.